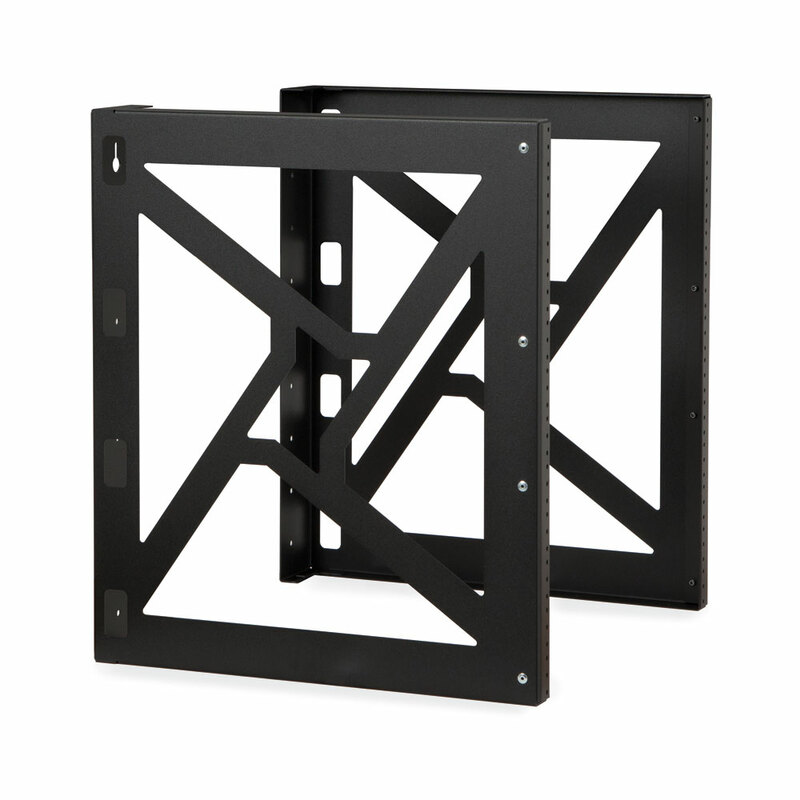 More Product InfoThis wallmount rack has the strength and durability of our modular rack line, a 350 pound weight capacity, and works with 19 inch and 23 inch rackmount equipment. 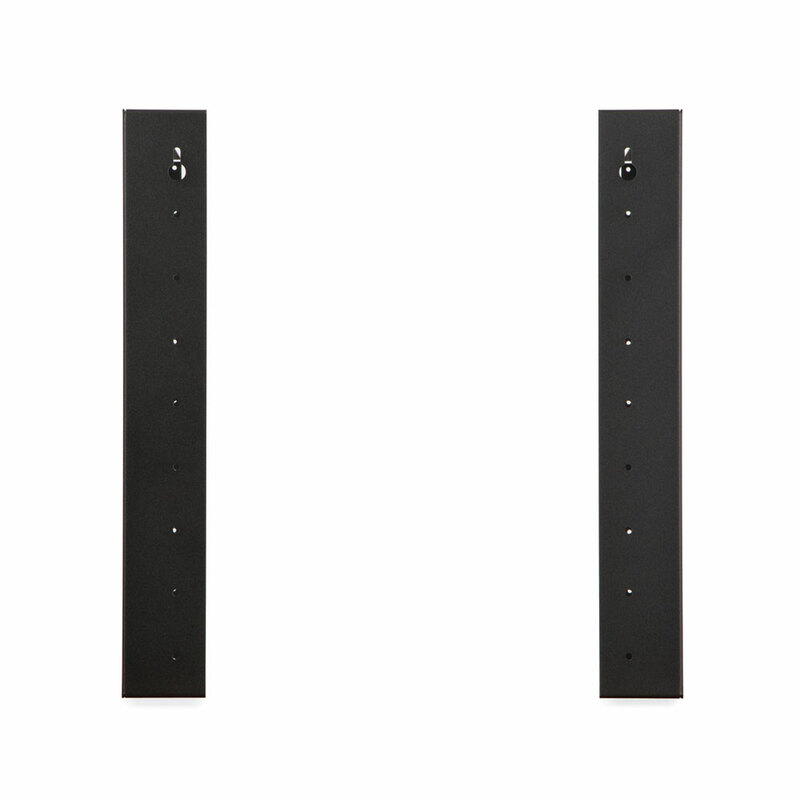 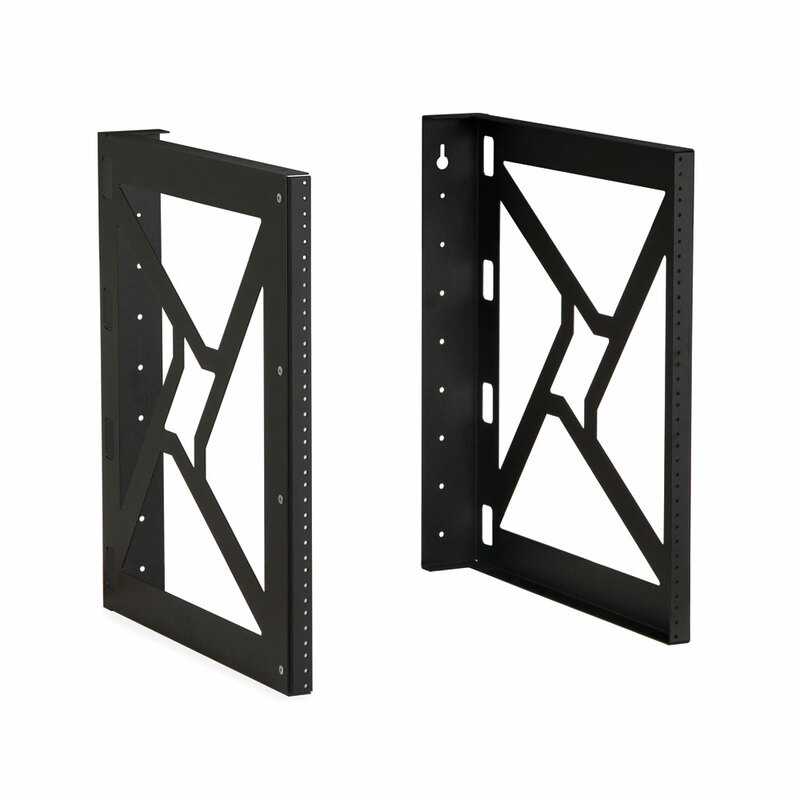 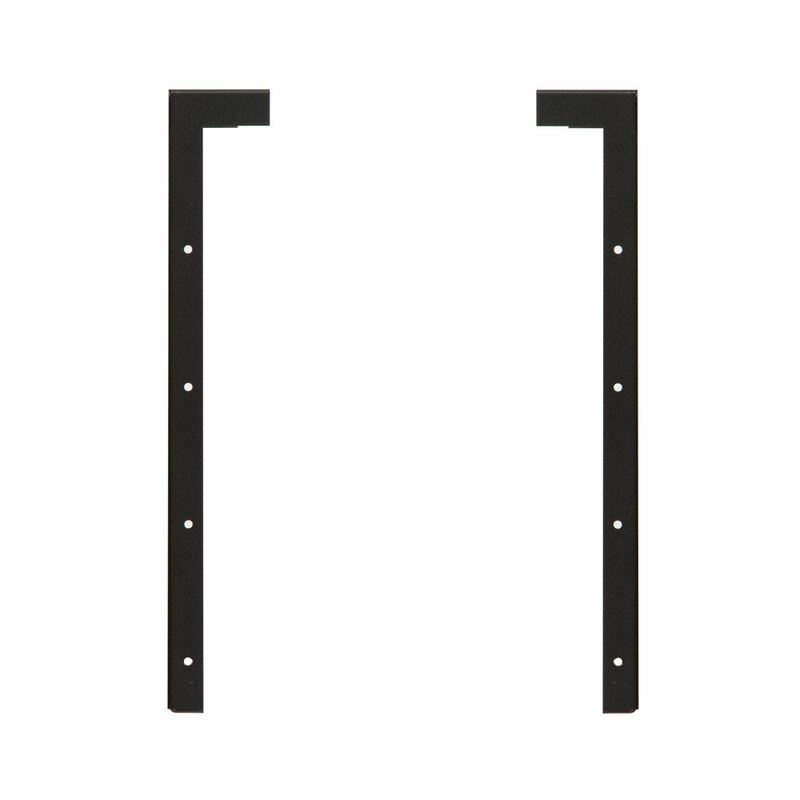 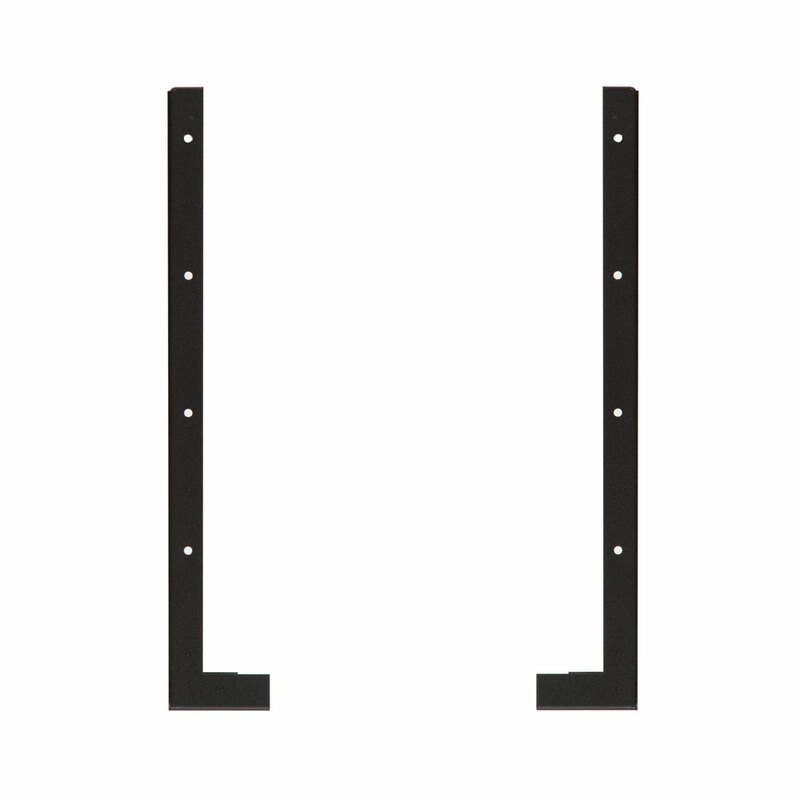 The standard 10-32 tapped rails and the easy to install 2 piece design are just two of the reasons this line of wallmount racks is so popular. 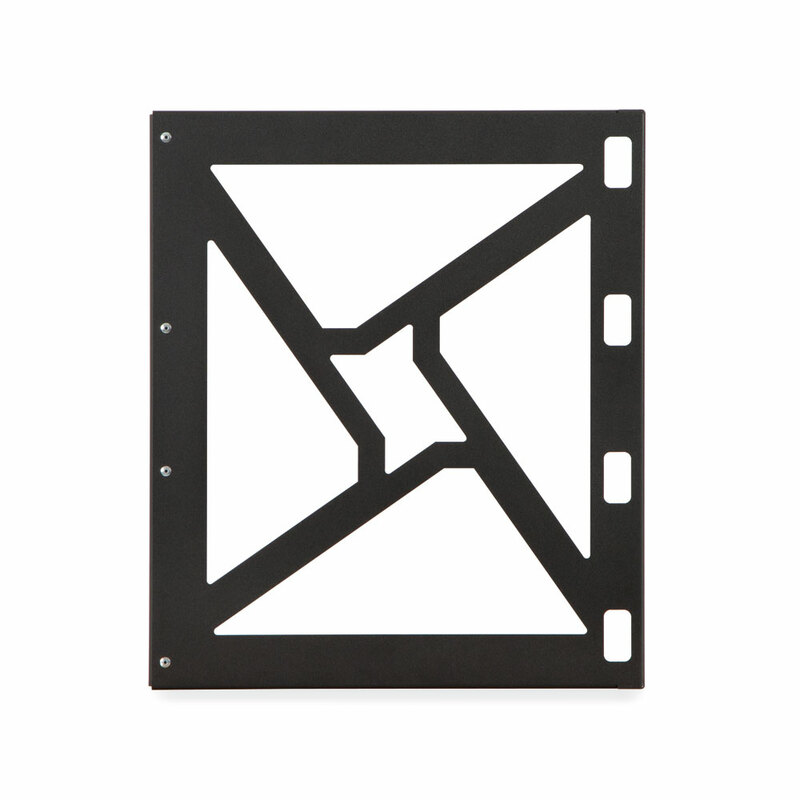 The generous 18 inch depth has enough room for cables, switches, routers, and so much more. 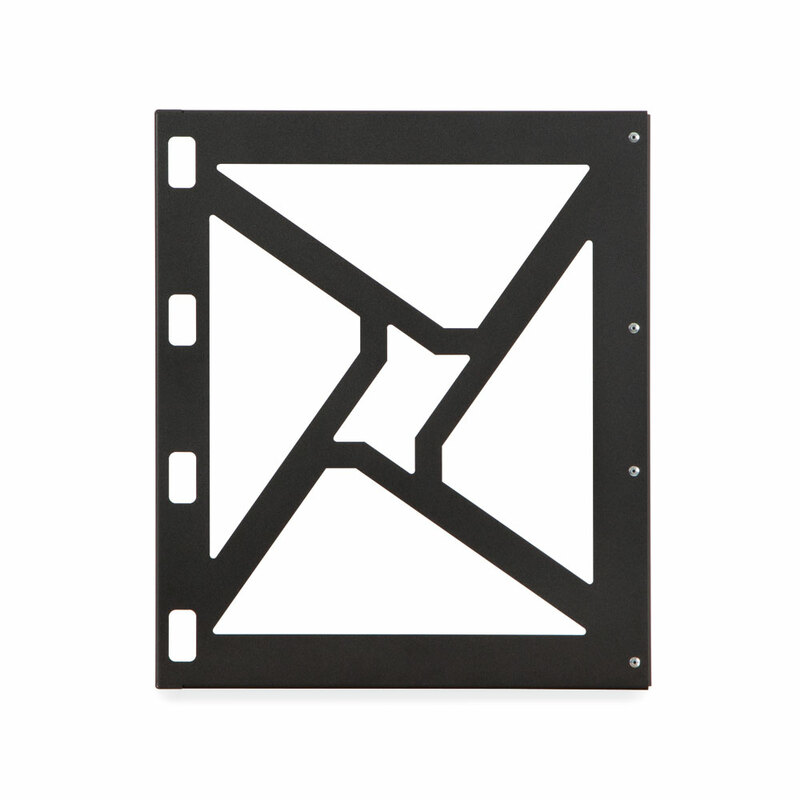 Whether you are mounting it under a desk, on a wall, or to the ceiling, the 12U Modular Wallmount Rack is perfect for any application. 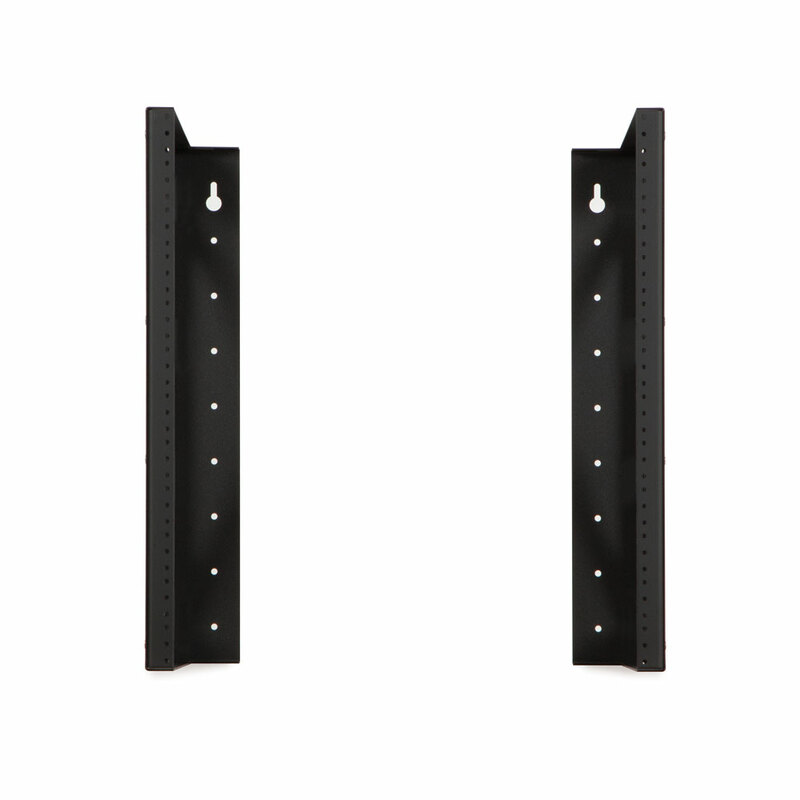 If you need more rack space, just gang two units together vertically. This Modular Wallmount Rack can grow with your network.